The following interview is part of the Omixon interview series that we are conducting with Key Opinion Leaders, Experts and Business Managers at Omixon. We asked Zoltan Simon, the COO of Omixon to share his thoughts about the company’s Corporate Social Responsibility (CSR) related activities and to outline the company’s CSR focus. Responsible business, conscious capitalism or sustainable business. Three expressions meaning the same: corporate social responsibility. CSR was a way for firms to take responsibility for the social, environmental and political impacts of their business operations. However, over the last decade, CSR has moved considerably from voluntary decision to a mandatory scheme at regional, national and transnational level. How does Omixon approach CSR? Omixon is rather a young venture, it used to be a start up, but I feel that we are approaching the point of becoming a genuine small-to-medium business (SMB). I would lie, if I started to speak about a well-founded CSR strategy which is implemented during each and every decision our managing board makes, but we do care about others! We are committed to make positive differences in the lives of people all around us, directly and indirectly. I see – so, what type of initiatives are already implemented? 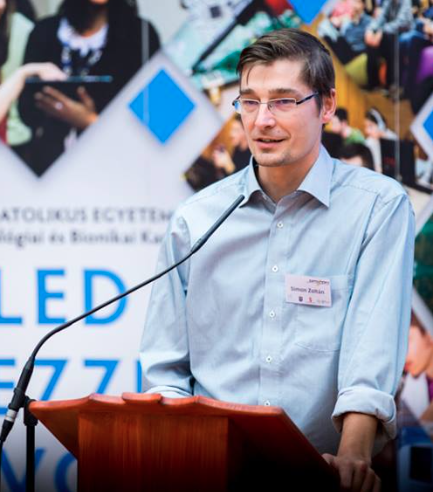 The co-operation of Omixon and the Faculty of Information Technology and Bionics of Pázmány Péter Catholic University started many years ago, when Tamas Roska -the founder and dean of this faculty was attempting to gather competent firms around the faculty providing the opportunity to its students to develop and work on meaningful collaboration projects. Literally, it was and is still a win-win situation for both parties as Omixon takes part in their educational program in which participants of the industry introduce themselves and try to merge the theoretical material with the practice presenting how it works in reality. At the same time, our company could benefit from meeting capable young adults who are just ahead of their graduation, only a few days away from start searching for jobs. If they get to know us before they start searching, we have a much higher chance to have them to end up in our team as a valuable expert. 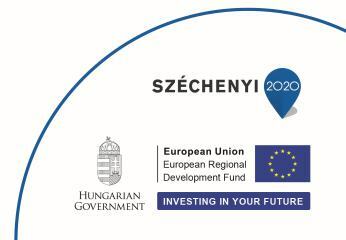 Besides this, another collaboration came alive with the Albert Szent-Györgyi Special College of the Budapest University of Technology and Economics approximately half a year ago. This Special College reached out to Omixon aiming at collecting funds for their operations, so we opted in supporting their activity on an annual basis. 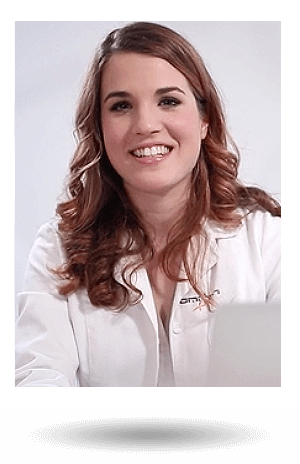 Omixon’s transparent goal is to reimburse to the society a part of what we receive. I would call this, a mutually beneficial and successful relationship as well as the previously mentioned collaboration. What is more, we have been recently contacted by the Data Carpentry (whose vision is to teach universal data literacy to its members) community to sponsor one of their workshops which is to be held in the Hunagarian Semmelweis University. Additionally, one of our experts will present our company in the event and help the organizers with replying raising questions. With this sponsorship we would like to ensure that the organizers are able to invite the most skillful professional to the workshop enabling the future experts to polish and make up their knowledge. These initiatives sound like long term commitments. Are you evolving and adapting these programs on a continuous basis? Whenever an organization whose activity is broadly related to our field of research requests financial and professional sponsorship, we usually try to find a mutually beneficial way to support them – a great way to ‘pay it forward’. Once we agreed on sponsoring an initiative, we stand for its support and progress in the long term. Supporting the International Immunogenetics Information System (IMGT) database is a good example for continuous sponsorship, though it’s clear that sponsoring IMGT is a mutually beneficial cooperation, as our experts gain huge amount of data from the HLA allele database. On the other hand, 90% of the activity of Omixon is based on the purpose to make people’s lives better through genetic research. In my opinion, genetics research is a form of public good, and what is more, Omixon generates money while contributing to the society which definitely makes the difference between a general business and Omixon. Why do you think that Omixon’s activity is essential for society? Our company concentrates on finding solutions for problems of transplantations of organs or bone marrow. High resolution HLA matching is essential for bone marrow transplants, and Omixon’s technology provides the highest possible resolution for HLA matching. For solid organs, high resolution HLA is not required for matching, but can rule out certainly problematic mismatches, leading to greater utilization of available solid organs. Additionally, high resolution HLA typing is required for determining the appropriate immunosuppression regime after the solid organ transplant to maximize the life of the transplanted organ in the patient, so it is increasingly essential to patients with kidney, heart, lung, pancreas or liver transplants as well. 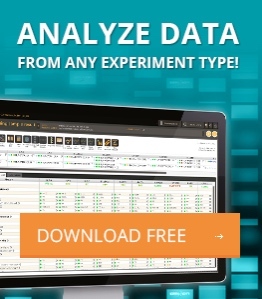 Holotype has also reduced the rate of ambiguity to almost zero, which dramatically reduces the amount of repeat testing to resolve the ambiguity which in turn dramatically lowers the cost of care for a patient. Our primary objective is to extend the utility of our product to the field of solid organ transplant matching, where it will provide some unique benefits compared to the existing techniques. 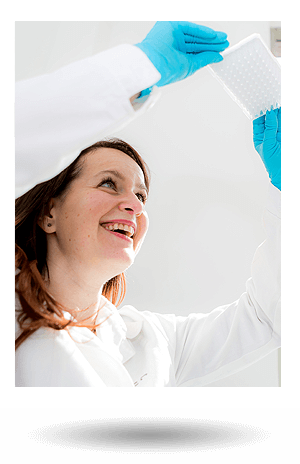 HLA genotyping is the highest volume genetic test performed worldwide, with over 4 million tests per year. Currently an estimated $200M is spent on HLA reagents and services. Bone marrow represents 15% and solid organ 85% of the clinical HLA typing market. Noteworthy, the Omixon Holotype HLA product is ideal for bone marrow transplant matching too. 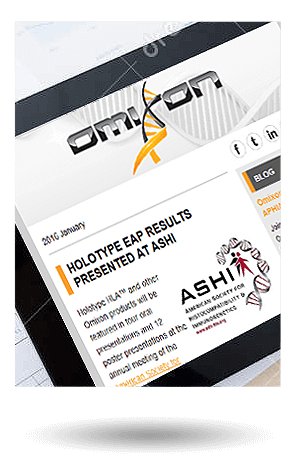 The use of Omixon’s Holotype HLA product will result in more matches which means more transplantations, improved transplant outcomes, better graft survival rates, longer organ survival decreased need for immunosuppression and reduction of healthcare costs. Our product will also help to increase the possible transplantation options, therefore increasing the size of the available pool of donors and help to reduce the waiting lists for organs, saving both cost and lives. So Omixon is eager to help worldwide, but what is behind the scenes? How has CSR evolved in the everyday life of the company? Is it a part of the corporate attitude? I think the way our employees are treated, could be an example to other employers. It may seem to be bragging, but we do strive to respect our colleagues’ both professional and private lives. Colleagues have the possibility to enjoy comfortable and ergonomic office environment with flexible working hours. Basically, we support family life and provide several different solutions for childcare to help our colleagues to be stress free of their families. Part time working hours are available, what is more, if somebody is going to have a kid, we are cheerful about them and congratulate. To be honest this “family friendly” attitude probably comes from the size of our company which looks more like a big family where cohesion is an important factor determining the quality of production. The company annually organizes at least one bigger event inviting every colleague to have some fun and relax after a year of hard work. As for the other benefits offering for the employees, during the year there are several professional, hard and soft skills trainings, the opportunity to do sports together, support for and the chance to develop competencies through professional development courses. We mutually respect our colleagues and we regard our colleagues as our valued friends rather than simple workmates. Thank you, Zoltan for your time to give such inspiring answers to our questions! ← Bring Your HLA Game!